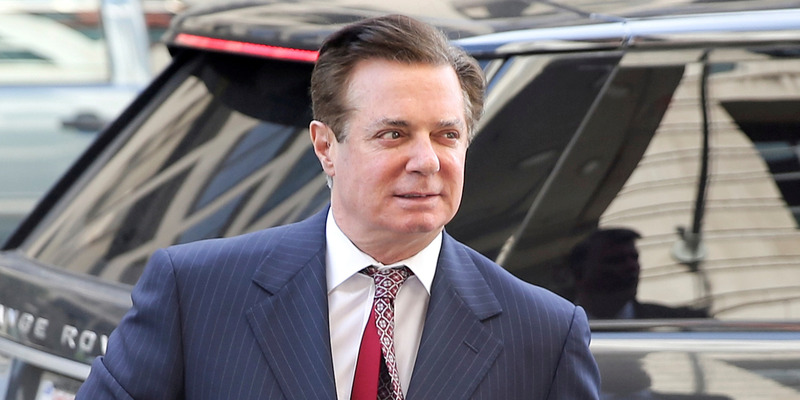 Special counsel Robert Mueller accused Paul Manafort, President Donald Trump’s former campaign chief, of lying to the FBI and Mueller’s office earlier this week. Those alleged lies include information about Manafort’s personal income from his lobbying work and possible meeting with Russian-Ukrainian political operative Konstantin Kilimnik, The Wall Street Journal reported. Mueller’s team is reportedly looking into a boat trip that Manafort took with real estate developer Tom Barrack, during which he may have met with Kilimnik. Special counsel Robert Mueller reportedly believes that President Donald Trump’s campaign chairman, Paul Manafort, lied about his lobbying income and meeting with a Russian-Ukrainian political operative, The Wall Street Journal reported.